Activision’s colossal Call of Duty series is well and truly part of the fabric of modern gaming, but it was only in 2007 that developer Infinity Ward took the console world by storm with its contemporary spin on the popular WW2 shooter series it helped create. Call of Duty 4: Modern Warfare was a phenomenal success, winning players’ hearts with a memorable campaign and sleek online multiplayer. 2016’s Modern Warfare Remastered added a fresh lick of paint for a new generation of gamers, while respectfully retaining its snappy gunplay and brilliant level design. Download it with PS Plus this month to relive a true FPS classic (in glorious 4K with PS4 Pro). Having had massive success with charming puzzle-platformer Braid back in 2008, creator Jonathan Blow promptly returned to the drawing board and spent the next eight years working on an ambitious follow-up. 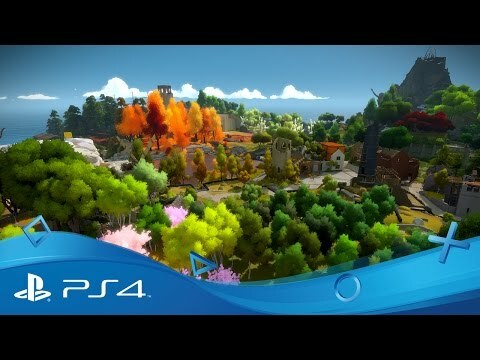 The result was 2016’s The Witness – an enigmatic first-person puzzler set on a seemingly-deserted tropical island, dotted from one end to the other with a vast network of interconnected puzzles. Boasting spellbinding narrative twists, and an unbeatable sense of satisfaction in conquering each puzzle, The Witness is a benchmark in design and environmental storytelling. 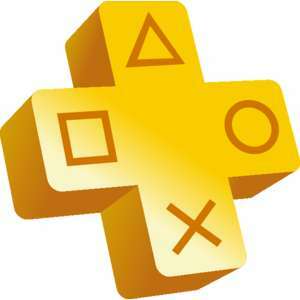 Download on PS Plus this month for a slow-burning test of the old grey matter. Both titles will be available to download from PlayStation Store on 5th March. So nothing extra for ditching PS3/Vita..
Yeah, I find that really poor and amazed more people are not calling them out for it, I complained over on their twitter but seemed to be the only one and just got a reply saying I could cancel if I wanted Think Sony are getting increasingly arrogant this gen. While the PS4 is undeniably a good console and the games line up has been (mostly) very good, I think their customer service leaves lots to be desired. 2 titles instead of 6 and they couldn't even get something awesome. I've already got MW remastered, though I've actually never played it. Don't think it cost too much though and at least this will breath some new life into it! This is for next month..
PlayStation®3 and PlayStation®Vita titles will be included in the PlayStation®Plus Monthly Games allocation until 8 March 2019. After 8 March 2019, Monthly Games will only include PlayStation®4 titles. 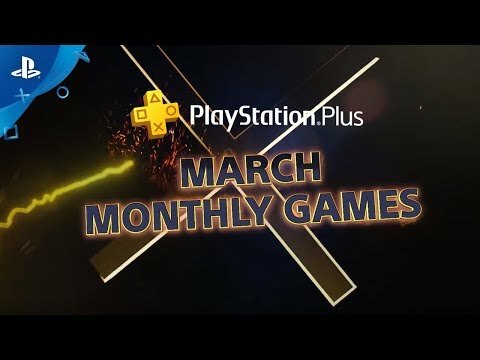 Any PS3™ or PS Vita Monthly Games downloaded or previously added to your Download List will remain playable for as long as your PS Plus subscription is active." No Feb was the last month of PS3/Vita games sadly. Couldn't care less about Call of Generic Shooter. Already own The Witness and it's easily one of the best games of the generation so I guess it gets heat got that. That's a joke. I'm definitely not renewing my subscription now. These are the games confirmed by Sony. They've given us a 12 year old shooter and a 3 year old puzzler that was on Games With Gold a year ago. Nothing else. Looks like I'll be buying an Xbox next generation. Which takes as long to complete as a demo. Pointless. Happy to get Witness, but this is a downgrade from 6 to 2 titles. Sony does not have the same attitude towards their older games as Microsoft do, it's a shame as they have some fantastic older titles. PS1 emulation on the PS4 should be possible, a couple of those titles to pad this out would soften the blow, also these titles could also run on the PS3\Vita. The value of PS Plus is lower now for me. These are the games confirmed by Sony. They've given us a 12 year old …These are the games confirmed by Sony. They've given us a 12 year old shooter and a 3 year old puzzler that was on Games With Gold a year ago. Nothing else. I have both but Xbox Game pass is fantastic imo. Around £4 a month with annual pass £48 it's the best thing I've seen and surprises throughout the month! Only 2 games. Very surprised by this. Hard to think of this as anything but a backward step. can people stop calling these games free?? they're not free, they're part of a monthly or yearly subscription that you pay for. Cancel your subscription and you lose access to them. can people stop calling these games free?? they're not free, they're part …can people stop calling these games free?? they're not free, they're part of a monthly or yearly subscription that you pay for.Cancel your subscription and you lose access to them. 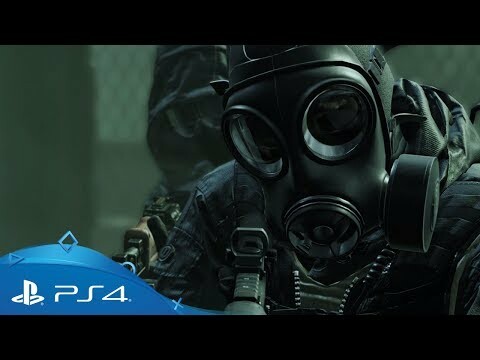 COD fits the ps plus profile to a tee. Ailing multiplayer numbers with paid for transactions in game....still I may try it for old times sake.